Kujala Logistics Centre is centrally located in a triangle defined by the crossing of the highway E 75 and the national trunk road 12 and the eastern border of Finland and Russia. 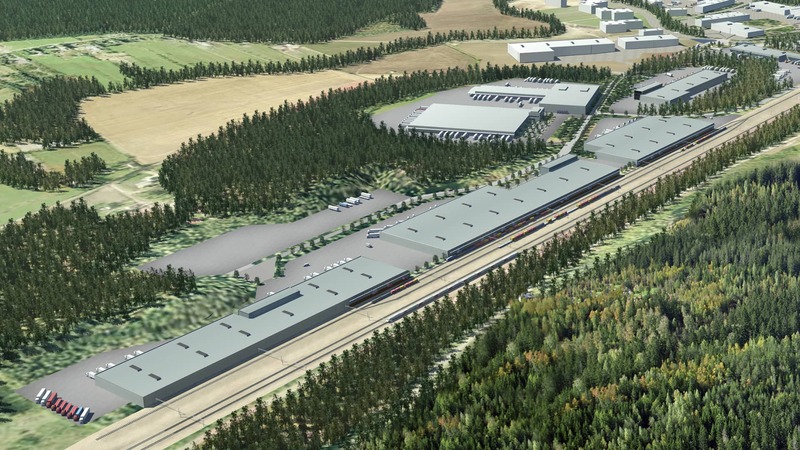 Kujala Logistics Centre has excellent connections by rail and road to everywhere in Finland as well as to St. Petersburg and further into Russia. Kujala Logistics Centre offers over 160 000 square metres of space and 128 hectares of land area in the centre of excellent connections via land and rail.